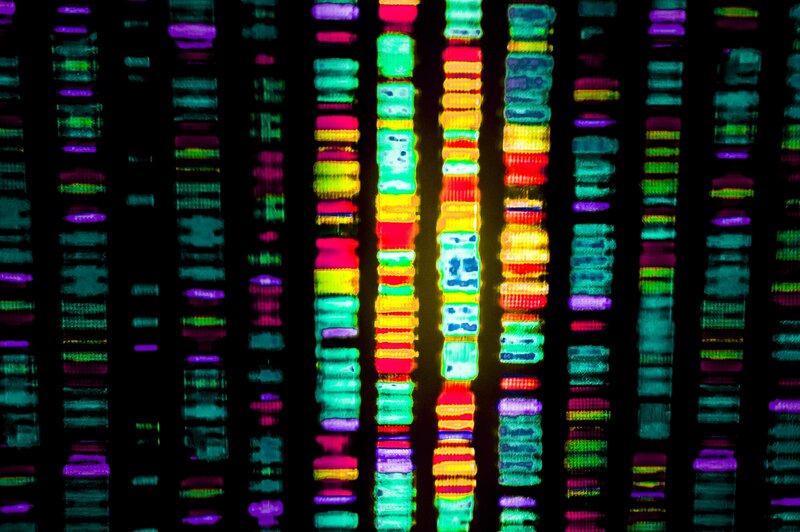 Who owns your genome? And what do you want to know about it? Rapid whole-genome sequencing has been done on newborns by a handful of research teams in order to identify (with the hope of treating) potential problems beyond the 30 diseases currently diagnosed by the common bloodspot test. Research teams collect DNA from both the newborn and his/her parent, whose genomes give them a starting point for identifying mutations. Once the DNA is sequenced, doctors can assess the newborn’s symptoms in order to narrow down their search. A diagnosis based on genome sequencing is then given to the doctors and parents; the sequence data is stored anonymously for future research. While the technology may result in more effective and efficient treatment for difficult diseases, some point to as-of-yet unresolved ethical issues concerning genome ownership, privacy, informed consent, payment for sequencing, equality of access, and accessing genomic information not related to the diseases in the current case. In addition, we should think about just how much genetic information will be available and then provided to parents. A newborn with a gene related to breast cancer, Huntington’s disease, or early-onset Alzheimer’s makes reporting more complicated. Knowing about these genes confers no benefit on the newborn since no interventions have been identified (the American Academy of Pediatrics (AAP) and the American College of Medical Genetics (ACMG) both recommend only testing that is in the best interests of the child) and pose questions about how parents might raise a child who might potentially develop a fatal disease. They also warn that testing can open the door to discussions of paternity and force parents into difficult conversations with extended family about their potential risks. Like the other genetic technology we have on our list this year, an ethics board has already been assembled, and for good reason.